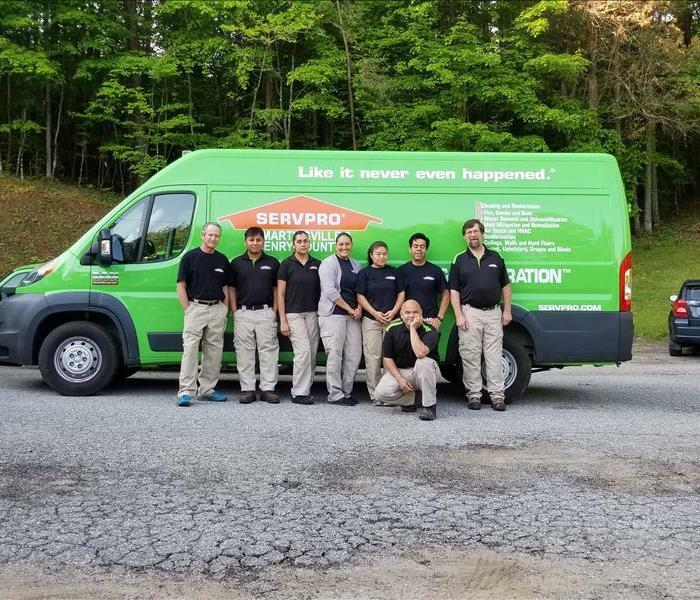 This crew is ready to serve you for your restoration needs. 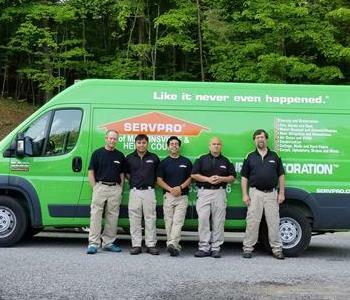 Chris is a Crew Leader at SERVPRO of Martinsville. He is IICRC certified in the following ares: Fire and Smoke Restoration, Water Damage Restoration, Applied Structural Drying, Carpet Repair and Re-installation, Oder Control and Carpet Cleaning. 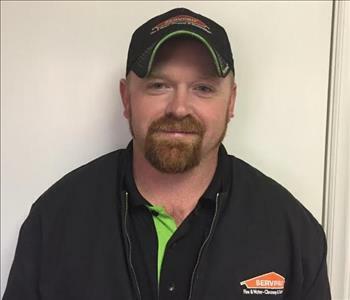 Mark Sparks is a Crew Chief at SERVPRO of Martinsville and Henry Co. 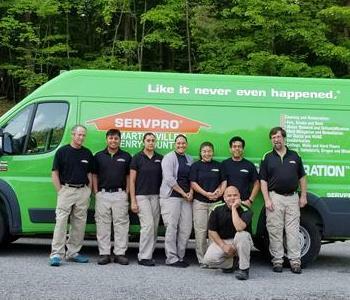 He has 20+ years of experience and has the following certifications from the Institute of Inspection Cleaning and Restoration Certification (IICRC): Upholstery and Fabric Cleaning, Applied Structural Drying, Journeyman Fire and Smoke Restorer, Journeyman Textile Cleaner, Fire and Smoke Restoration, Carpet Cleaning, Odor Control and Water Damage Restoration. These ladies are the best! They are always willing to do their part and with a great attitude and sense of humor. We love them! This group of people are some of the best you could wish to meet! They are fun, respectful of property, in any situation you may be dealing with, and they and get the job done! 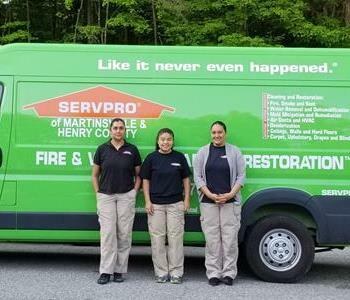 They make SERVPRO of Martinsville and Henry County a pleasure to work with! These guys are wonderful, always help one another and doing it with respect and a great attitude!